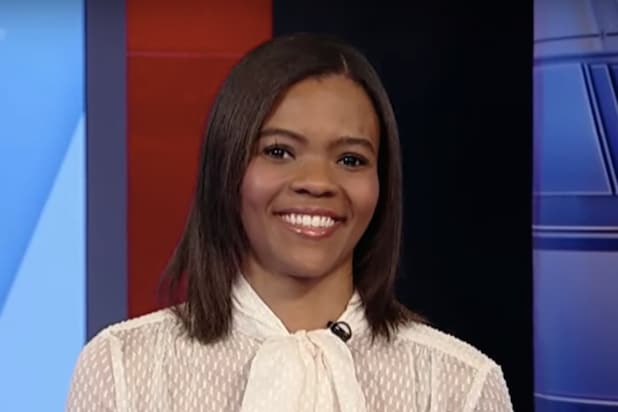 Candace Owens attacked Supreme Court nominee Brett Kavanaugh’s accuser Dr. Christine Blasey Ford on Wednesday, saying that she should be jailed. Owens shared an article on Twitter from Fox News that reported that a former boyfriend of Dr. Ford said she helped prepare a friend for a polygraph test. The tweets from Owens went viral, racking up more than 5,000 retweets and many more likes. Though polygraphs tests are generally not reliable enough to be admissible as legal evidence, Ford and her defenders have cited her polygraph results as further corroboration of her accusation. Kavanaugh, who has denied the accusations against him, has so far refused to take one. 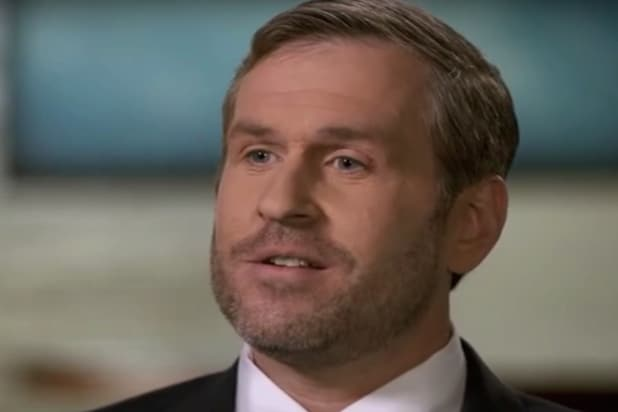 Once an obscure anti-Trump blogger, Owens rose to prominence over the last year as communications director for Turning Point USA, a high school GOP advocacy group. Her public profile has grown to even eclipse the group’s combative founder Charlie Kirk. Owens has been praised by Kanye West, who offered her a public shoutout on Twitter in April.